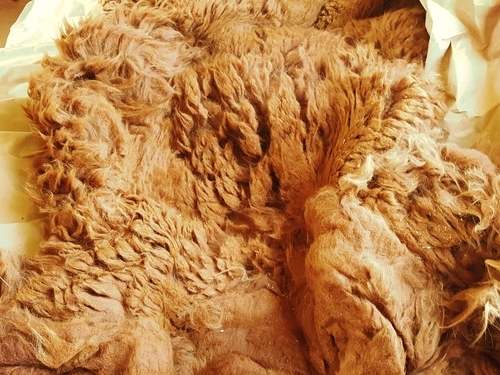 For centuries the alpaca fiber has been the choice for luxurious and unique garments. It was used as the exclusive fiber of the Incan Royalty. It is now sought after by fiber artists, textile producers, and discriminating shoppers looking for a hypoallergenic natural fiber. 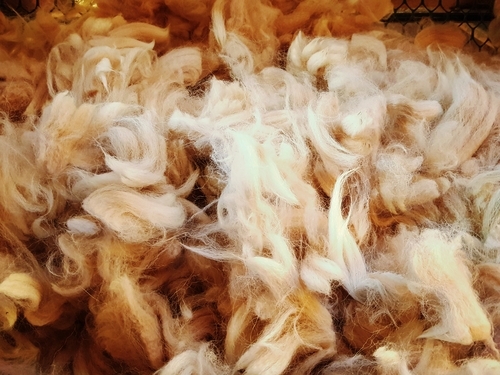 • Alpaca fiber contains no natural oil such as the lanolin contained in sheep’s wools. This means that alpaca is naturally hypoallergenic. You can place alpaca on a newborn baby with no reaction (other than a happy baby). 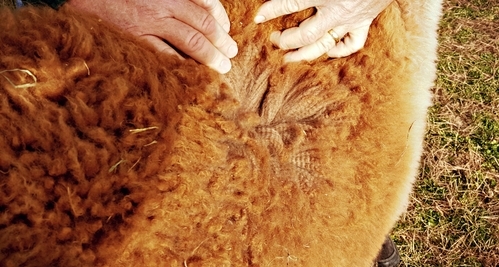 • Their fleece contains a natural resin which protects the fiber from aging and becoming soiled. This natural resin provides a built-in resistance to water, pilling, wrinkling, and staining. It also does not hold odors. 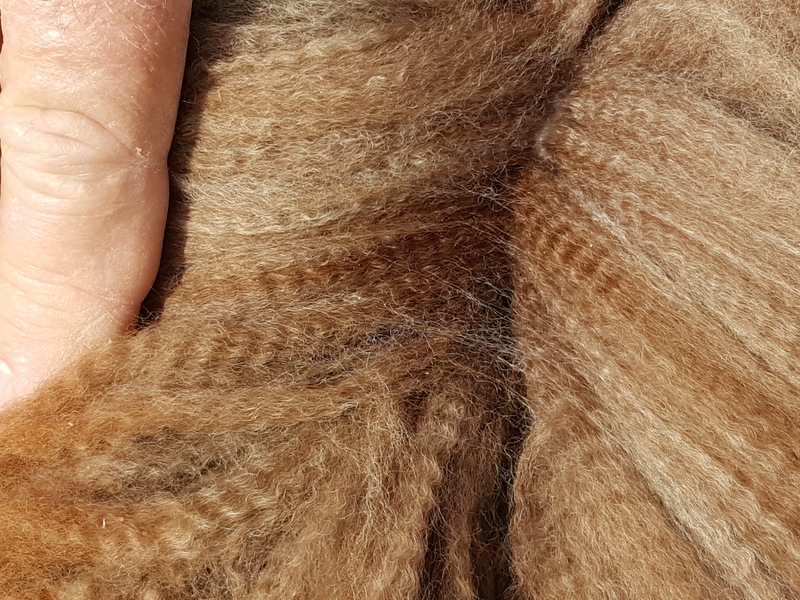 • The alpaca fiber has a smoother surface, reducing the “prickle effect” that is associated with coarser fibers. • It comes in 22 natural colors. They range from white to gray, fawn to brown, and mahogany to black. Alpaca fiber can also easily be dyed to any desirable shades other than their beautiful natural shades. • The fiber is strong and resilient. The strength does not diminish as the fiber becomes finer. • Alpaca fiber has microscopic air pockets which creates some of the most lightweight garments with the highest insulating factors. Which make many alpaca garments comfortable in any season. • Alpaca garments are soft to the touch - much like cashmere. • It has a special thermal properties resulting from the hollow core within each follicle and the lack of natural oils in the alpaca’s coat. • Alpaca fleece is lightweight, yet comfortably warm. 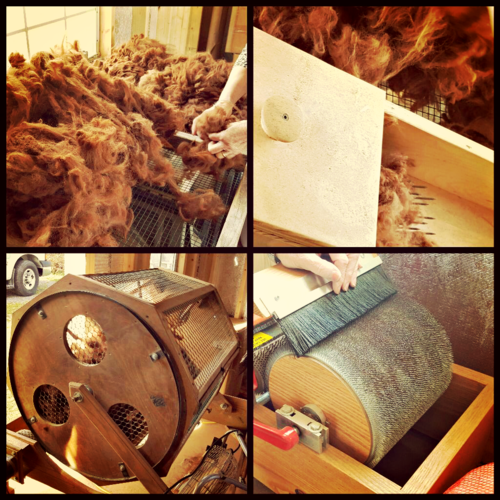 Come see for yourself and explore the luxury of alpaca fiber here at the farm! Visit us at Outstanding Dreams Farm in Preston, Maryland.